There’s plenty of time to prepare before Oct. 1, 2020. You may already have what you need! We’re here to help. Explore options for your situation. 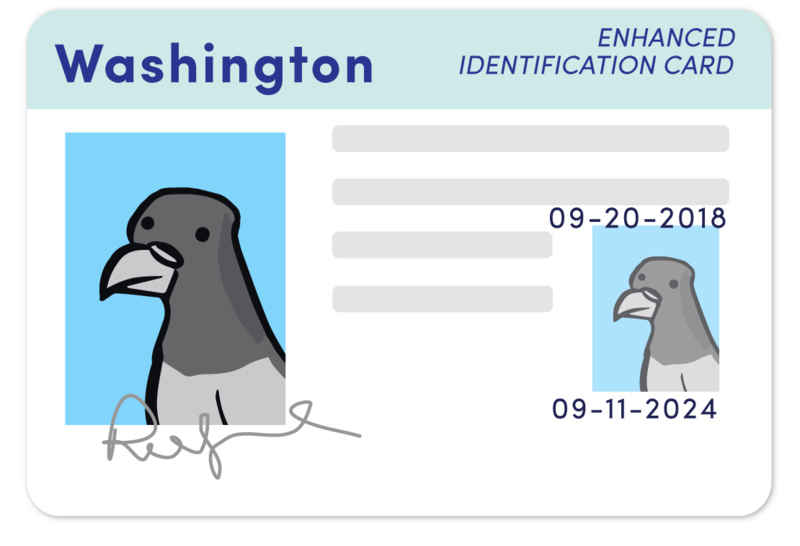 Even though REAL ID goes into effect on Oct. 1, 2020, it only affects folks who want to travel by plane or access certain federal facilities. 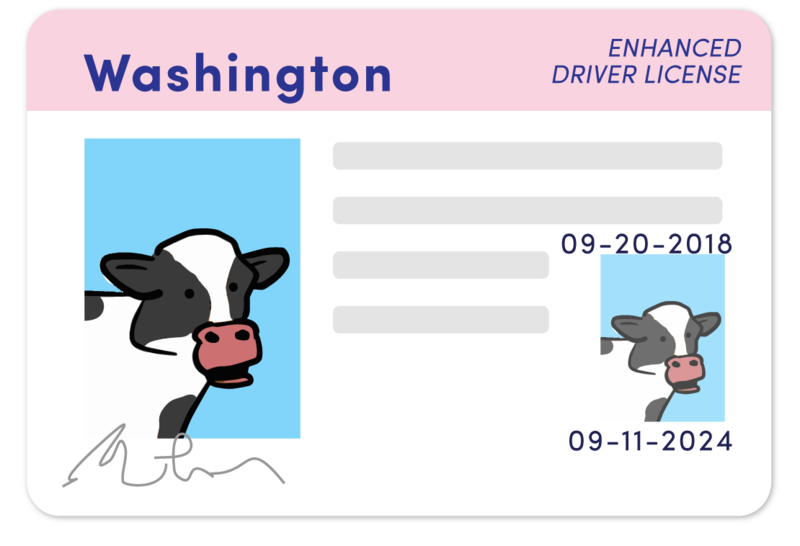 Your standard driver’s license or ID card will work for other U.S. travel like driving in Washington, across state lines, or riding a train. 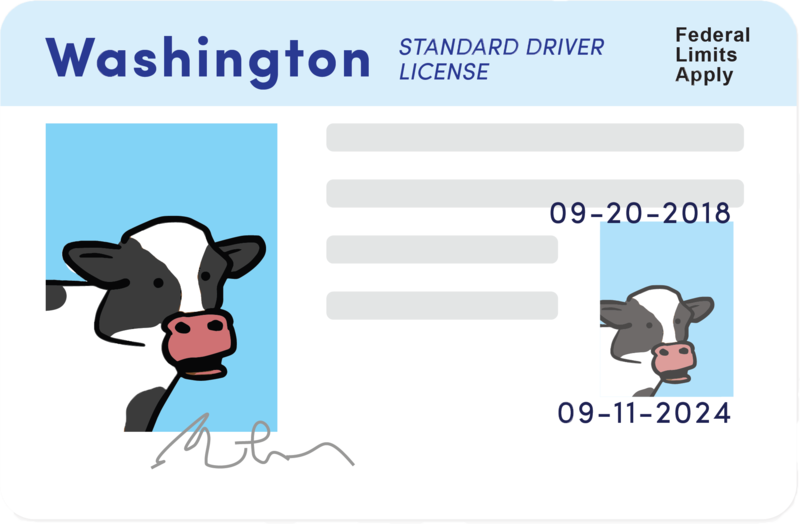 Standard driver’s licenses or ID cards are available without U.S. citizenship; however, starting July 1, 2018, these ID cards will feature a marking that they may not be accepted for federal purposes. 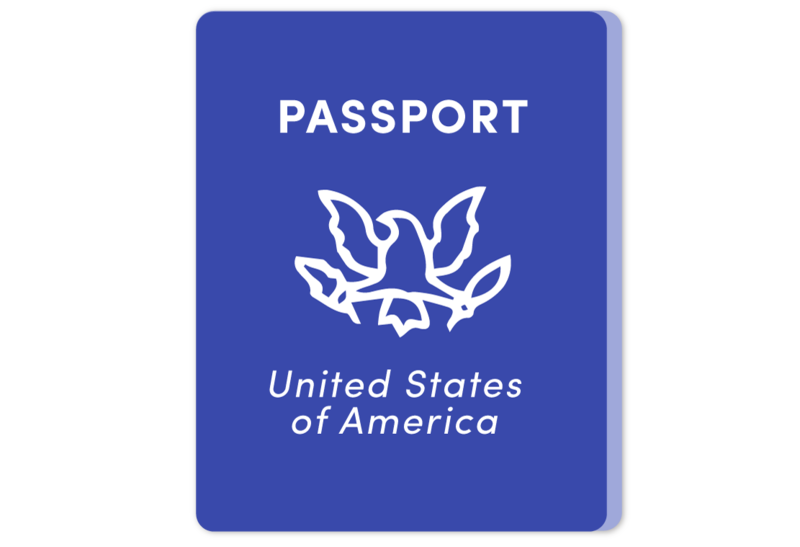 Markings do not indicate citizenship or immigration status. 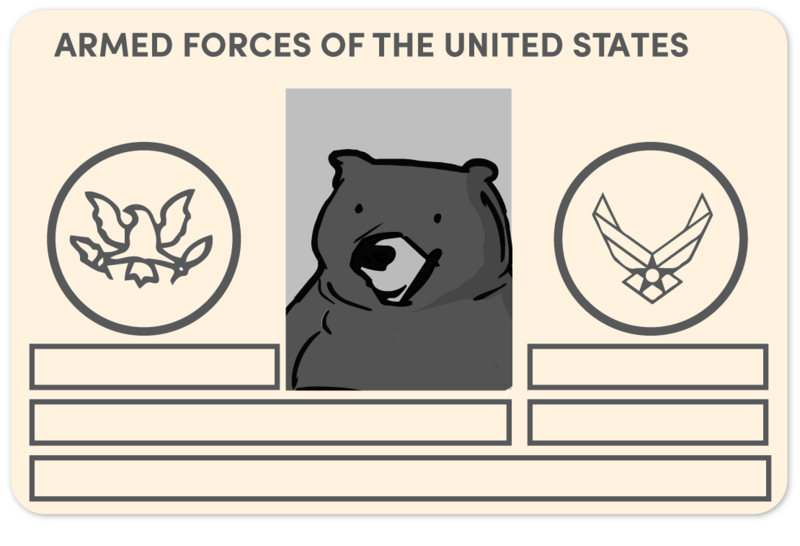 In addition, you can still access federal facilities like courts, Social Security offices, national parks, and health care facilities with a standard driver’s license or ID. Here are some of the options that will work for air travel when REAL ID goes into effect on Oct. 1, 2020. Find the full list here. 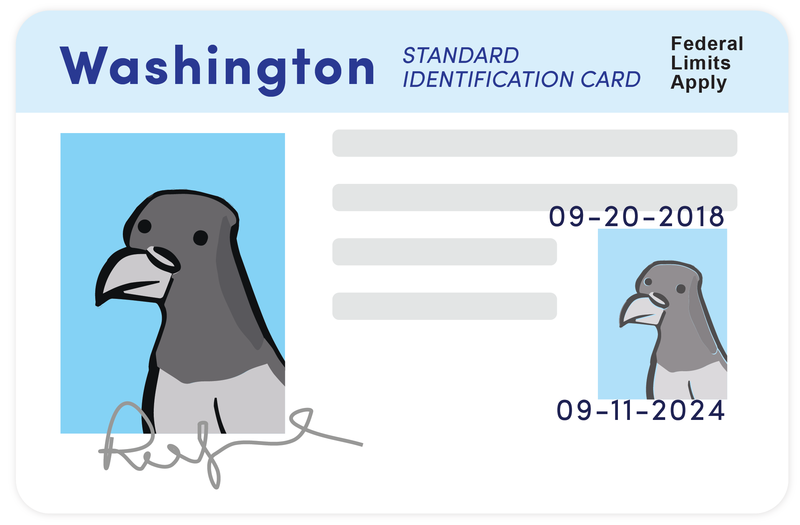 Congress passed the REAL ID Act in 2005 to help combat terrorism and identity theft. The law set new requirements for identification that federal agencies may accept for domestic air travel and entrance to certain federal facilities. 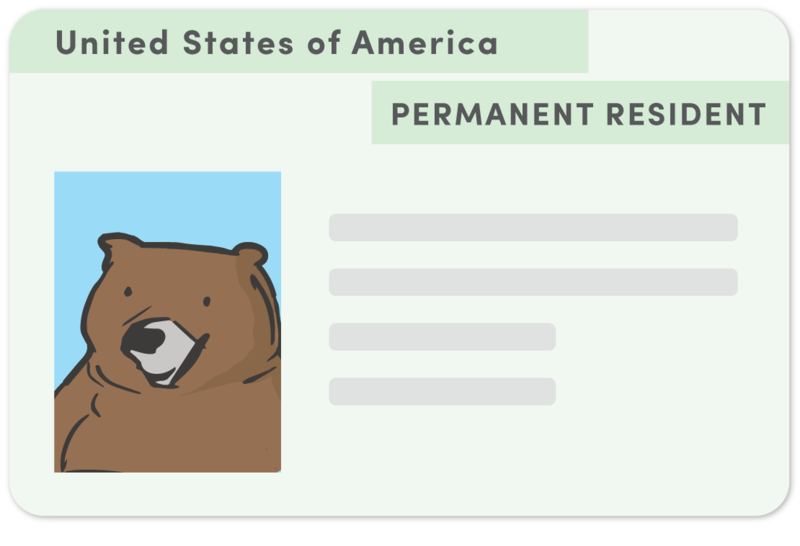 To comply, a state must create an ID that requires applicants to provide proof of identity and legal U.S. residency, as well as counterfeit-resistant security features. All states must comply with the law before it takes effect on Oct. 1, 2020. 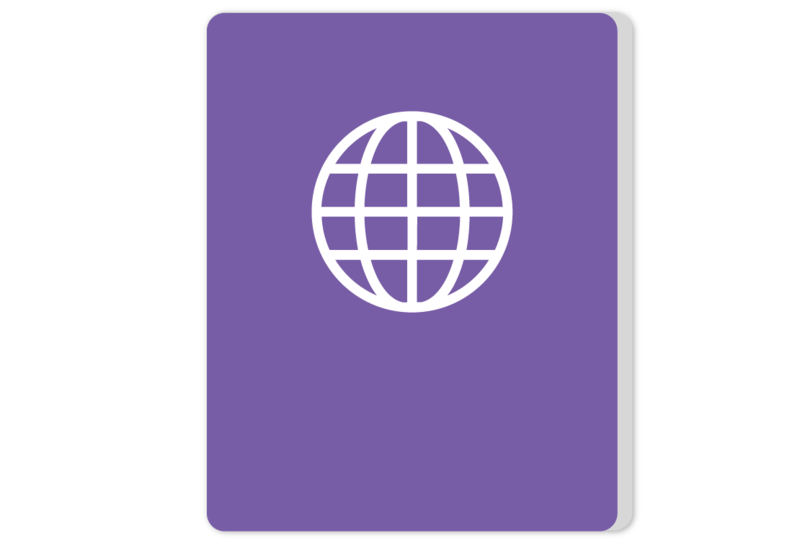 Discover the full list of accepted ID documents under REAL ID.